Most Canadian credit cards charge a foreign transaction fee when you make a transaction with your card that is processed in a currency other than the Canadian dollar. This fee is an extra 2.5% in costs when you make purchases while on vacation and can significantly increase your total spending. 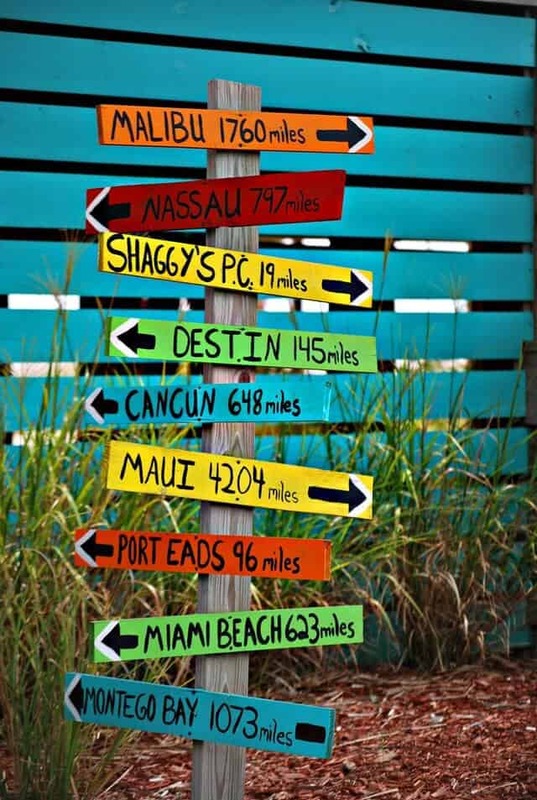 Mind you, the foreign transaction fee does not just pop-up when you are on a trip abroad. You could be dinged an extra 2.5% even when you are within Canada and you make purchases online from a merchant who takes payments in a foreign currency, or if the transaction is routed via a non-Canadian bank. When combined with foreign exchange rates that are generally skewed to not favour you, this extra cost becomes a real pain! 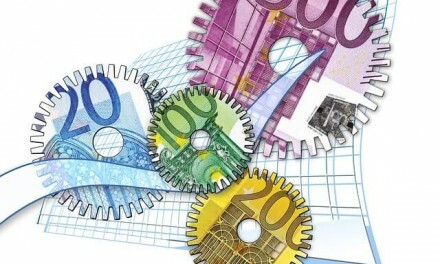 Foreign transaction fees consist of a currency conversion fee charged by the payment processor (e.g. Visa or Mastercard) plus a fee from the issuing bank. Most credit cards end up charging you about 2.5% in fees, but in some cases, it is as high as 3%! What this means is that if you end up spending $10,000 while vacationing abroad, you pay an extra $250 in foreign transaction fees you did not plan for. If for any reason you need to return stuff you bought in a foreign currency, this fee is again charged (so double) and 5% or more of your money goes down the drain. 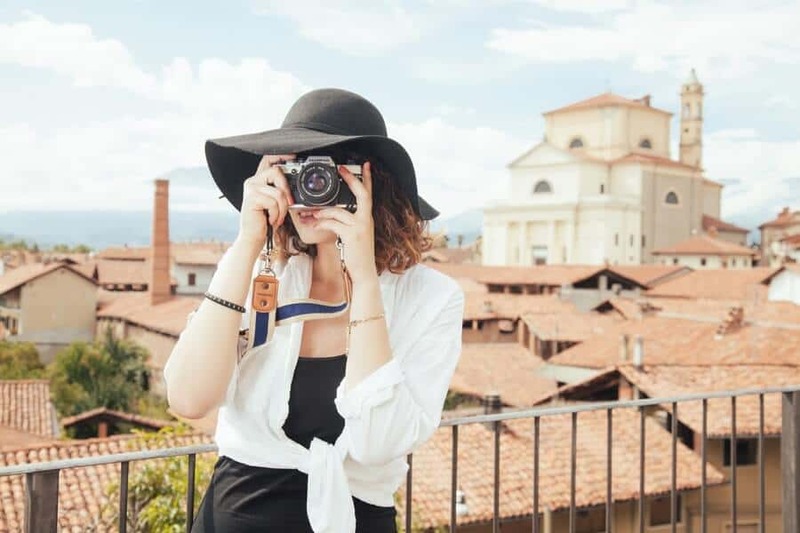 To avoid paying these extra fees when making purchases or spending abroad, your best bet is to either use a no-foreign transaction fee credit card, or a card that rewards you with enough points or cash back to offset the fee and leave you in positive territory. While 0% foreign transaction fee credit cards are somewhat scarce in Canada, there are a few that are worth taking a look at. The Scotiabank Passport is clearly a premium card that comes with premium benefits. It’s one downside is the $139 annual fee. However, this is not surprising given its many features. The initial bonus rewards of 25,000 points ($250 value) easily pay the annual fee for the first year. If you utilize the card and spend up to $40,000 per annum, you receive an additional 10,000 points ($100 value). These are in addition to the basic 1-2% rewards rate earned on your eligible spending. One thing to note is that you will need a minimum annual income of $60,000 or a minimum household income of $100,000 to apply for this card. Lest we forget, the Scotiabank Passport Visa Infinite card charges a 0% foreign transaction fee. When this is combined with its other premium features and insurance coverage, it qualifies as a very decent card. This card is one-of-a-kind with its no annual fee, no-FX fee, and free roadside assistance. While there are some other cash back cards offering more rewards, none of them offer roadside assistance and zero FX transaction fees in one package. The only other card that offers free roadside assistance and no annual fees is the Triangle World Elite Mastercard. If you do not want to pay annual fees for a card but would also rather not pay unnecessary transaction fees while on vacation, the Home Trust Preferred Visa may be for you. 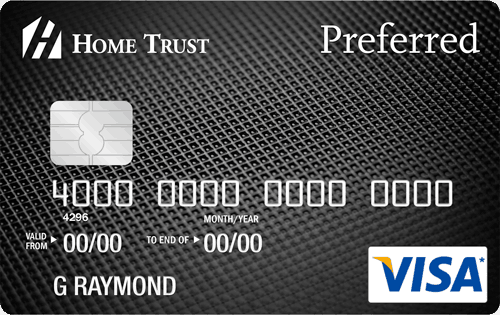 Apply for the Home Trust Preferred Visa card here. The Rogers World Elite Mastercard has a remarkable collection of cash back offers for a no-fee card. One downside to note however is that you need to meet a minimum annual income requirement of $80,000 or $150,000 household) to apply for this card. Read my full review of the Rogers World Elite Mastercard review. The Rogers Platinum Mastercard is fairly similar to the Rogers World Elite but offers a bit less cash back rewards. If your annual income is less than $80,000 and you are looking for a credit card that offers good cash back on foreign currency purchases, this card is worth taking a look at. When the 3% cash back earned on foreign purchases is considered, the Rogers Platinum Mastercard still has a net 0.50% cash back gain after foreign transaction fees of 2.5% have been deducted. If this card is of interest to you, also take a look at the Fido Mastercard which offers basically the same rewards. The HSBC World Elite Mastercard is apparently considered a premium card, hence its $149 annual fee. 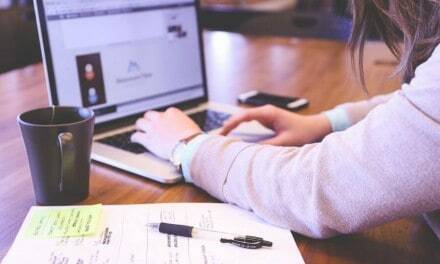 You also require an annual personal income of $80,000 (or $150,000) to apply for it. Canadians have only a few cards to choose from when they are looking for a credit card with no foreign transaction fees. If you are opposed to paying annual fees on a card, the Home Trust Preferred Visa is pretty much the only option currently available. Its free roadside assistance benefit is also a great benefit to have. 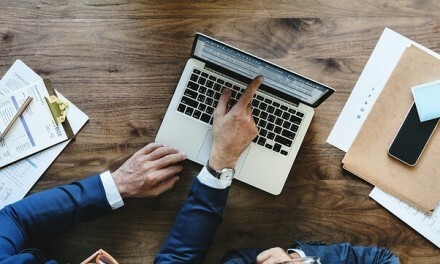 Brim Financial recently introduced a no-fee card that technically meets the no-fee criterion as well, however, user reviews of the card have not been great. 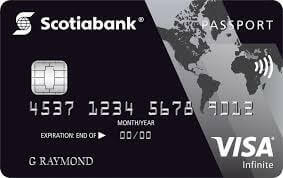 If you want a premium travel card that has no foreign transaction fees, you should consider either the Scotiabank Passport Visa Infinite or HSBC World Elite. Credit cards that charge foreign transaction fees but offset it with corresponding cash back on your foreign purchases and which also have no annual fee are Rogers World Elite Mastercard, Rogers Platinum Mastercard, and Fido Mastercard. Lastly, a prepaid card option to directly spend foreign currency and avoid foreign currency exchange fees altogether is the CIBC Air Canada AC Conversion Card. EQ Bank Review: Best Savings Account in Canada? PreviousRogers World Elite Mastercard Review: Best No-Fee Cash Back Card in Canada? Stack prepaid MasterCard has no foreign transaction fees and no ATM withdrawal fees I believe.